Over the past few months, we’ve developed new and exciting capabilities designed to get you from Hello to Hire™ as quickly and efficiently as possible. AI Resume Builder in Apply With Work History: Job seekers can build a resume directly in the apply path, allowing them to create a more robust profile with suggested work activities. It also provides better data for recruiters to find candidates when they search. 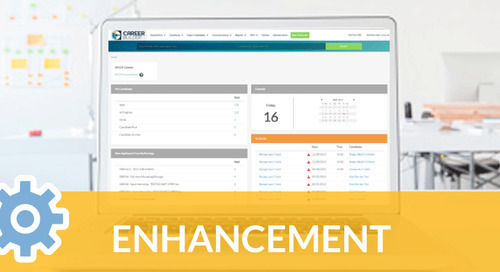 This enhancement is now available to job seekers who use our mobile apps, those accessing our website from their desktop or mobile phones, and is also extended to clients who use our Talent Network/CareerSite solution. 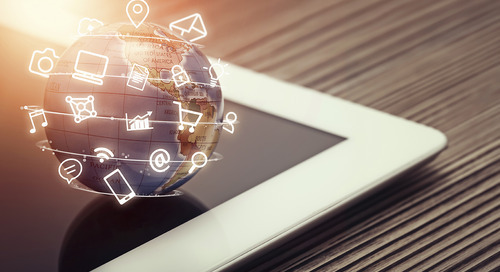 iOS and Android Mobile App Enhancements​: Recently added and soon-to-be-added features will make the app experience better for the 70 percent of users who search jobs on their phone. Job Seeker Messaging Center: Recruiters can now communicate with job seekers directly within Talent Discovery, making communication more simple and transparent. Recruiters still have the flexibility to work within their email if preferred. 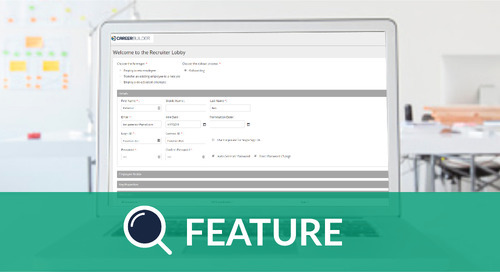 Requisition Filtering: Users can filter for candidates in a variety of ways: by specific job title, requisition ID, candidate status and application status. Users also have the ability to filter by applications that live on CareerBulder.com or their Talent Network. 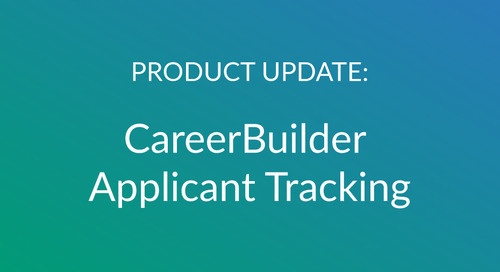 New Filters: Recruiters can now filter CareerBuilder search results by Work Status, Willingness to Relocate and Security Clearance. ​Work Status filter is disabled by default and can be enabled by contacting CareerBuilder. Browse More: Recruiters can further customize their search results and find relevant candidates faster via Browse More, which allows recruiters to filter against the top 200 values. This feature is only available for MyCandidates filters, but it works for any filter with more than 10 results, including Talent Network and Talent Gather. Search Preferences: Recruiters can customize their search settings to include or exclude candidates from search results, allowing them to find candidates quickly and with fewer clicks. 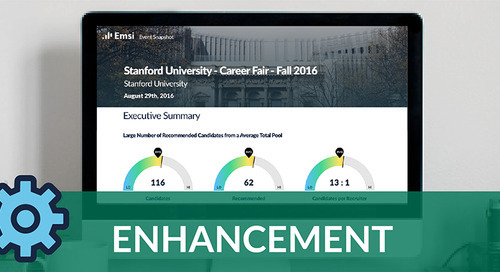 New Candidate Details Page: Recruiters are now able to view and configure the details displayed within a candidate’s profile, creating a better experience and the ability to customize the layout based on user preference. 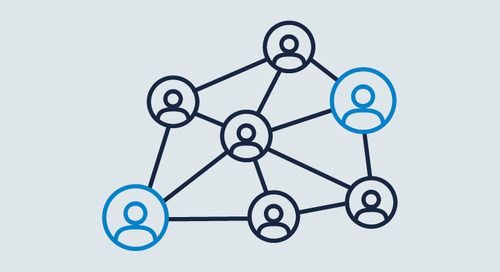 Social Data Refresh: We have recently refreshed approximately 85 million candidate profiles, ensuring that we provide users with the most up-to-date information available. Advanced Search: (coming soon) Recruiters will have more ways to begin a search, with options such as most recent job title, name and email address. 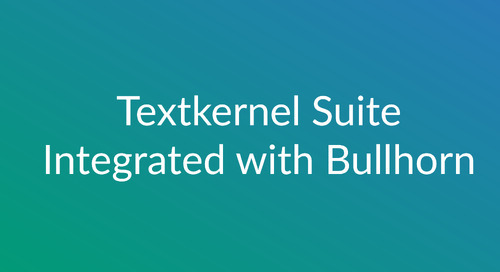 This will allow them to quickly find a larger volume of the right candidates at a faster pace. 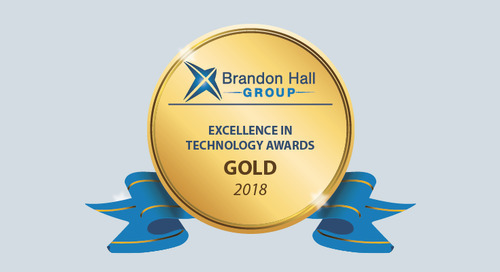 Enhanced Talent Discovery Homepage: The forthcoming new homepage experience will increase the visibility of the user’s account activity, allowing for greater efficiency within the platform. 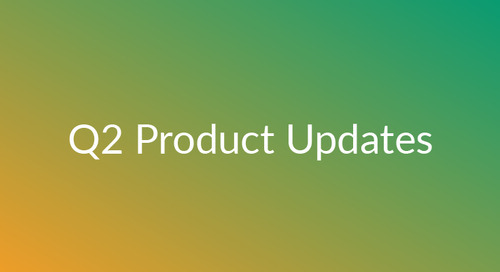 External Apply as Advanced Option: Users will now be encouraged to use the Internal Apply path. 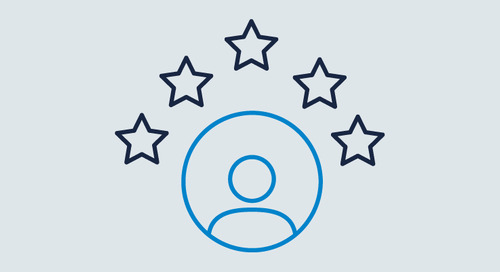 As a result of using Internal Apply, users will experience an increase in applicants,​ increased exposure on Google for Jobs search, increased job distribution with partners who require non-external apply paths, improved ranking within CareerBuilder.com/app search and recommendations​, and improved brand impressions. 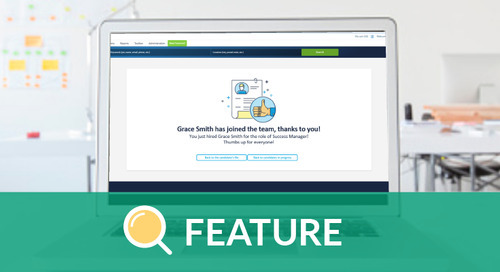 New Job Post Confirmation Screen: Recruiters can instantly access Match results and view Supply & Demand details for the job they just posted, improving the user experience and simplifying access to Talent Discovery features. Supply & Demand Enhancements: Recruiters can access, filter and narrow Supply & Demand search results more quickly and easily than ever before. Search Analytics: (coming soon) Users will get an overview of their team’s search usage and will have the ability to filter results by recruiter and timeframe, as well as judge usage by seeing specific metrics ranked by most to least used by each recruiter or vice versa. 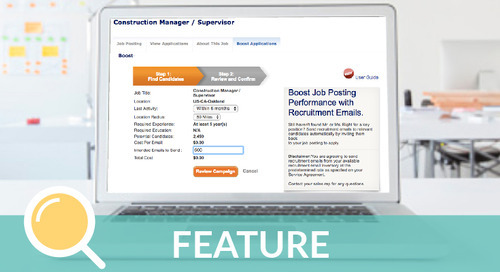 Job Analytics: (coming soon) Job Posting users will be able to quickly view and access analytics related to the performance of their job postings, directly from their CareerBuilder login. ROI Summary: (coming soon) Users will have the ability to quickly view a single dashboard that will broadly summarize their return on investment. Email Parser: (coming soon) Recruiters will be able to filter and search resumes received from online jobs posted on other sites directly from Talent Discovery, saving time by reducing the number of places users need to visit to access resumes. 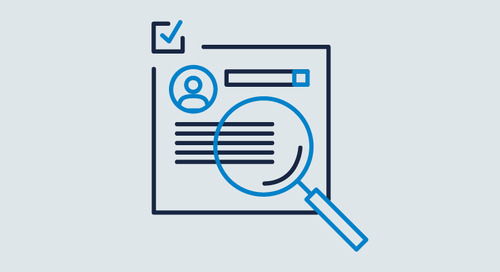 Data Store for OFCCP: Clients governed by OFCCP can now purchase and use Talent Discovery with the ability to provide search activity reporting in the event that an audit is triggered. 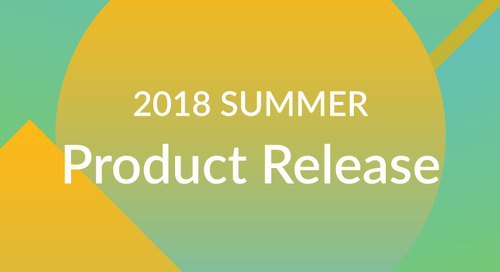 TDP Boost and TDP Boost Plus: New offerings that unlock the data clients have access to and use CareerBuilder’s augmented staffing resources to help them find the right people faster. 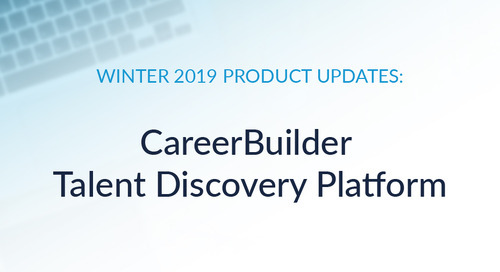 Facebook Fulfillment: Clients can quickly and directly opt in or out of CareerBuilder’s Facebook Jobs Partnership using their CareerBuilder login. 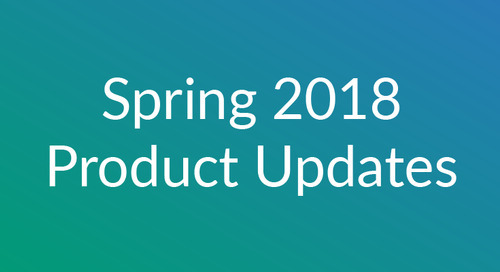 Web Services Access: This new policy ensures that CareerBuilder is protecting candidate data as it is downloaded and actioned upon off platform, as well as safeguarding price integrity by considering the expected higher volume usage during the contract negotiation process. Order Drug Test Supplies: Clients now have the ability to place drug test supply orders through WebACE®. Cancel Unscheduled Drug Test Order: Users can cancel a drug test order if the drug test has not been scheduled. If the drug test has already been scheduled, then WebACE® will not display the Cancel Order button on Order Details. Online Chat: This feature provides improved coverage and reporting. Internal users can view details of the chat once a case has been closed. Cases will automatically be created when a chat is initiated. 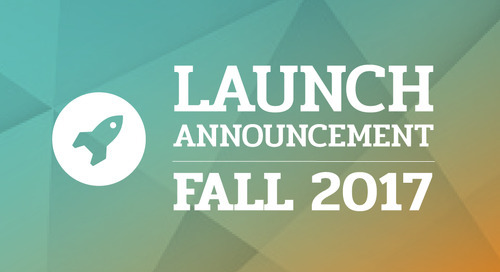 After business hours, the client will receive a notification CareerBuilder is closed and a case will be created and submitted to the team. Jobfeed – Emsi and Insights Tabs: Users can gain an even greater understanding of the supply and demand sides of the labor market with visualized data. 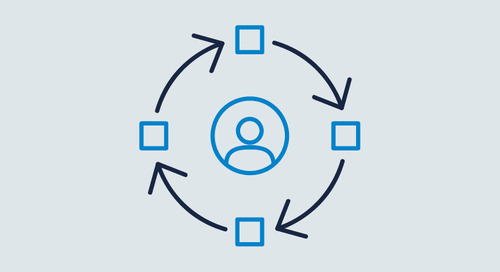 Internal/External Apply Form: Customers with an Employee Network can now offer internal employees a different application experience than external job seekers. Date Filter on Candidate List: Users have the ability to quickly view candidates within pre-defined and custom date ranges within a specific workflow status. Forward Candidate Resume File: Hiring managers will now receive a single email with multiple candidate resumes attached, limiting inbox clutter and providing a better user experience. Requisition List Filters for Approval Stages: Users can more easily view, manage and take action on their requisitions pending approvals. Notification of rejected requisition approval: Recruiters (and hiring managers if assigned) will now receive a notification email when their requisitions have been rejected. Batch Upload Contacts: For users who have multiple contacts to add, this new feature allows them to upload multiple contacts with a CSV file. 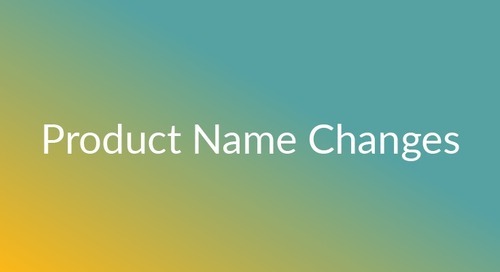 Create a New Standard Job Template From a Requisition: Users can enter basic position information (Title, Position, Location and Salary) and have the option to save and create a Standard Job Template or to save without creating a Standard Job Template. Texting to Candidates: Users can now send one-way text messages to applicants’ cellphones, allowing them to share reminders for upcoming meetings or any pending requests about their application. Tableau Reporting: Access to six reports that will support customers in solving the questions: Where should I focus my energy? What is happening right now in my hiring program? 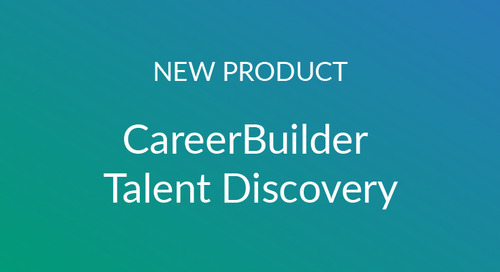 Find out more about CareerBuilder’s talent acquisition, employment screening and human capital management software.